Calculating a perfect circle? Not a chance. even a bit of pleasant anticipation. 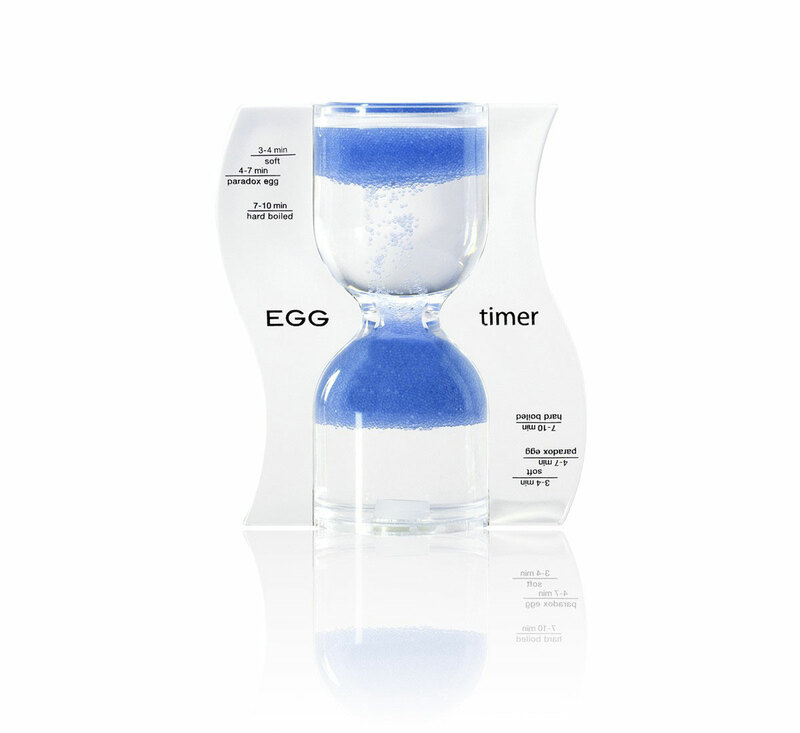 In a word: it requires the PARADOX EGG timer. The circle – a geometrically perfect shape? That’s a no-brainer. The oval, the egg, is a much more exciting, a paradox counterpart. to the top in the EGG timer? In your colour?